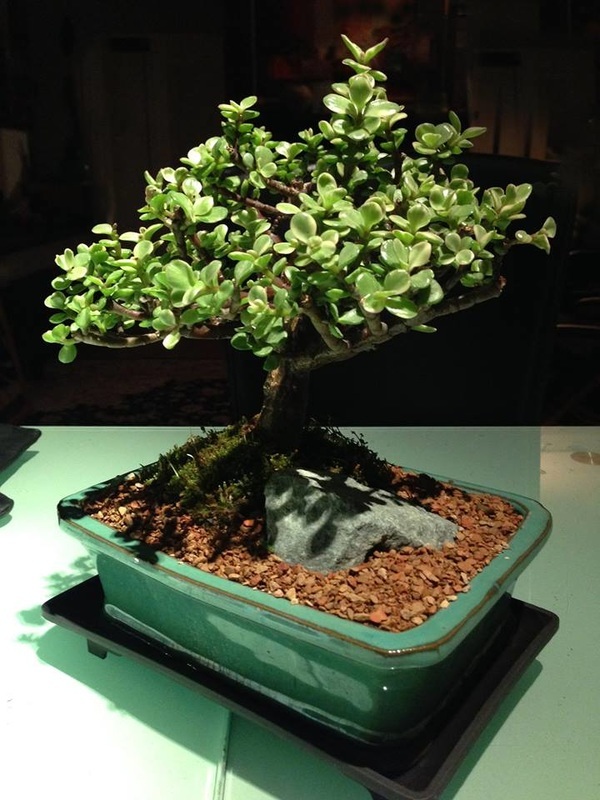 An actual Bonsai tree is presented to the class for them to closely investigate. Students discuss how they feel about trees in general, including what they think is the purpose of trees. Students choose a favorite tree from images brought in. Participants create names for their trees based on values they admire or goals they’d like to achieve. With that in mind they design new trees, drawings based on not just what they see, but the “shape” of their thoughts or values. Using pens, color markers and paper, students do several gesture drawings to warm up and take risks and then create a larger drawing on heavier paper. These thinking and drawing exercises help students identify and focus their values. They begin to understand the important impact of words and thoughts. All participant drawings are shared and discussed with the class. Each student is given a folder with their main value noted on the tab to organize and keep their work and also to help remind them of their personal choice. This also acknowledges them as important thinkers and that their work deserves attention. They keep this folder and continue working on their drawings after the workshop.